Alexander Smirnov has never gotten over the euphoria of August 1991. He was a college student in Leningrad at the time, lanky and pale with Coke-bottle glasses, and on the morning of Aug. 20, 1991, he walked out onto the central square of the city to find a sea of people taking part in one of the largest demonstrations Russia had ever seen. The day before, a military coup had begun. The heads of the KGB, the army and police, along with a few other obdurate communists, had seized control of the Soviet Union from President Mikhail Gorbachev, and ordered tanks into Moscow to impose a state of emergency. In response, hundreds of thousands of people went onto the streets across the empire to stop the return of the bad old days of the Communist state. “We were prepared to lay down in front of the tanks,” Smirnov says. And in Moscow a few of them did. Only three days after the military junta began, the civil resistance defeated it. On Aug. 22, the coup leaders were arrested, and the Soviet Union never recovered. Four months later, on Christmas Day, it was dissolved. On June 17, United Civil Front leader and Solidarity co-leader Garry Kasparov testified before the United States House Committee on Foreign Affairs about the grave state of Russia’s political, judicial, and economic systems. Touching on issues ranging from rampant corruption that has exploded on an exponential scale to the perpetration of terrorist acts in occupied Georgian territory, not to mention the overall lack of freedom of speech or free elections and an endless list of other civil rights violations in the country, Kasparov called on congressional leaders to take a stand and stop treating Vladimir Putin and other corrupt Russian officials as members of an actual democracy in economic and diplomatic affairs. A full transcript of the speech is printed below. The listed appendices were submitted to the committee along with Kasparov’s testimony. My thanks to the Committee and to Chairman Ros-Lehtinen for permitting me to testify here today. 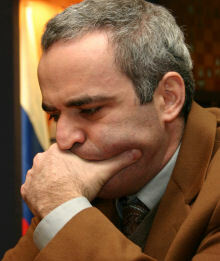 My name is Garry Kasparov. I was born in the Soviet Union in 1963 and currently live in Moscow. Until my retirement in 2005, I represented first the USSR and then Russia as the world chess champion. After I left the sport, I joined the pro-democracy movement in my country, motivated by the disturbing course change away from freedom that Russia was undergoing under President Vladimir Putin. I could not accept that my own children would grow up in a totalitarian state as I had. 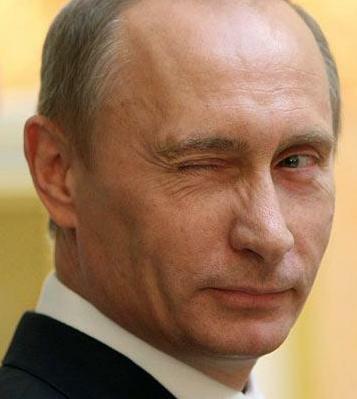 And to those who have suggested that I should leave Russia for my family’s convenience and safety, I say that it is my country, one I proudly represented around the world for decades, and so let the KGB leave, not me. A group of 14 acclaimed Russian intellectuals, including human rights activists, artists, film directors, writers and aides of the late President Boris Yeltsin have published an open statement condemning the present regime for “completely destroying the institution of democratic elections in Russia.” Election results are shamelessly falsified by the authorities, while opposition parties and activists are “unconstitutionally” denied registration to run in elections under cooked up pretexts. As a result, subjects of the Russian state are disfranchised from the political system rendering it illegitimate. 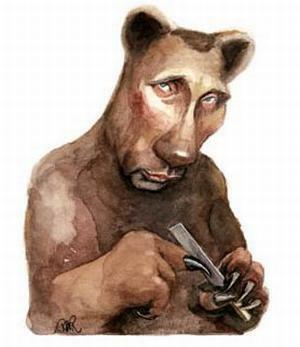 The statement describes as “vicious” the so called “vertical of power”—a system of personalized authoritarian rule the prime minister and leader of the ruling United Russia Vladimir Putin has been building since 1999. This “vertical of power” has created a rubberstamp misrepresentative parliament, a “paralyzed Dmitry Medvedev presidency” and dysfunctional regional and municipal authorities. Just as there are any number of ignorant Russians who, hilariously, believe their country really only leased Alaska to the United States, there are many who will insist that the Americans never landed a man on the moon (not even once, much less multiple times). Apparently Americans are not clever enough to do so — but more than clever enough to fool the rest of the world into thinking that they did! Such ignorance, such laughable stupidity, and such mind-boggling contradictions are what emerge from decades of crazed, feverish neo-Soviet propaganda. Even watching the Soviet system destroyed was not sufficient to convince hapless Russians to reject it. So right after it fell, the rushed to put the KGB right back in power, in the person of Vladimir Putin — doing so because a man they claimed to hate, Boris Yeltsin, told them to. The latest instance of Russian brain fever has the population believing that even though Russia, admittedly, has never even once landed a man on the moon, it will build a station and start permanently living there by 2030. We would find Russian belief in such a notion hilarious were it not for the dire consquences it suggests for the country and its future. Boris Nemtsov has published the fifth installment of his White Paper series reviewing the manifold failures of the Putin regime. This time, his focus is personal corruption by Vladimir Putin himself, and the allegations are truly sensational. Nemtsov is clearly taking his life in his hands by publishing this material, once again translated professionally by the amazing Dave Essel. The four prior installments are located here. The original Russian version of Part V is here. Vladimir Putin’s decade in power associates in most minds with two highly negative phenomena – an extraordinary increase in the abuse of power and corruption. 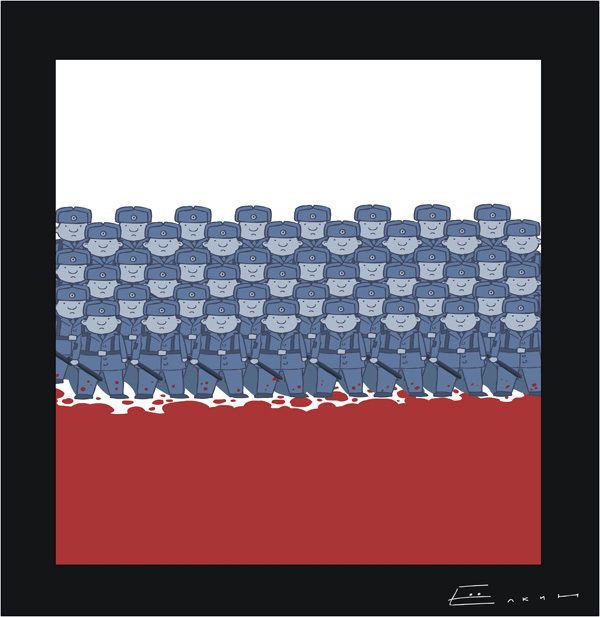 Russia in 2010 managed to rank 154th out of 178 countries according to influential global civil society organisation Transparency International. Our peers in the list are some of the least developed countries of Africa (Congo, Guinea-Bissau) and other countries such as New Guinea and Tadzhikistan. Transparency International considers Russia to be the most corrupt of all the major countries in the world, the so-called G20. Our BRIC colleagues (Brazil, China and India) rate way above us as well in 69th, 78th, and 87th respectively. This week Russia marked the 80th anniversary of the birth of Boris Yeltsin, the country’s first democratically elected leader. The occasion was accorded official status. President Dmitri Medvedev, unveiling a ten-meter marble statue of his predecessor in Yekaterinburg, declared that “Russia should be grateful to President Yeltsin” and praised his “strength of character.” In Moscow, Prime Minister Vladimir Putin promised the audience at a stately remembrance evening in Bolshoi Theatre to “continue along Yeltsin’s path, to transform Russia into a strong and free country where human rights are fully protected.” Exhibitions dedicated to the former president opened in Moscow, Kazan, and Yekaterinburg. Tatarstan is hosting the 2011 Yeltsin Cup international junior tennis tournament. This year will see the unveiling of the Yeltsin Presidential Center and Library, built with a 3 billion ruble (US $102 million) grant from the federal budget. Russia is guarded by apes, as if she were a bunch of bananas. This leads to some truly barbaric consequences. For instance, in the wake of the arrest of former first deputy prime minister Boris Nemtsov for criticizing the Kremlin while holding a written legal writ to do so, followed by a torrent fo foreign outrage and a lawsuit against Russia by Nemtsov in the European Court for Human Rights, Russian parliamentarian Anton Belyakov of the “Just Russia” political party called for an investigation.